The country Director of United Nation Development Programme, UNDP, Mr. Samuel Bwalya has warned journalists who would be covering the September 22 governorship election in Osun state against imbalance reportage saying such might cause violence. Addressing media practitioners at a 3-day capacity building workshop on Conflict Sensitive Reportage Ahead of Gubernatorial Election in Osun State, at Kakanfo Inn, Ibadan on Monday, Bwalya said journalists, being major stakeholders in electoral success, must be ethical in discharging their duties. He said the UNDP was concerned with how to develop a common understanding of the impact of violent conflict in the society, and promote a conflict-sensitive reporting culture among media practitioners. Represented by Mr. Matthew Alao, the country director called on the media to partner with organisation in its effort to achieve sustainable development through credible, free and fair elections, devoid of violence and rancour. According to him, "Media play critical role in the national development of any countries irrespective of the forms of governance they practice. "The people has trusted the medium to the extent that whatever news that is shun out is taken as the gospel truth. It thus become imperious to build the capacity of media to be conscious of the fact that their reportage may make or mar the country having serious unintended consequences on the citizens." 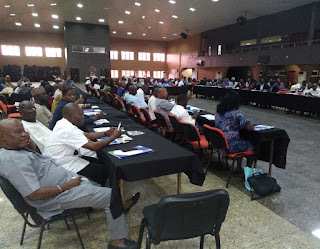 Also speaking, the Chairman of Nigeria Union of Journalists in the state, Mr. Abiodun Olalere, assured that Journalists in Osun would ensure balance reportage for the governorship election to be violence-free. 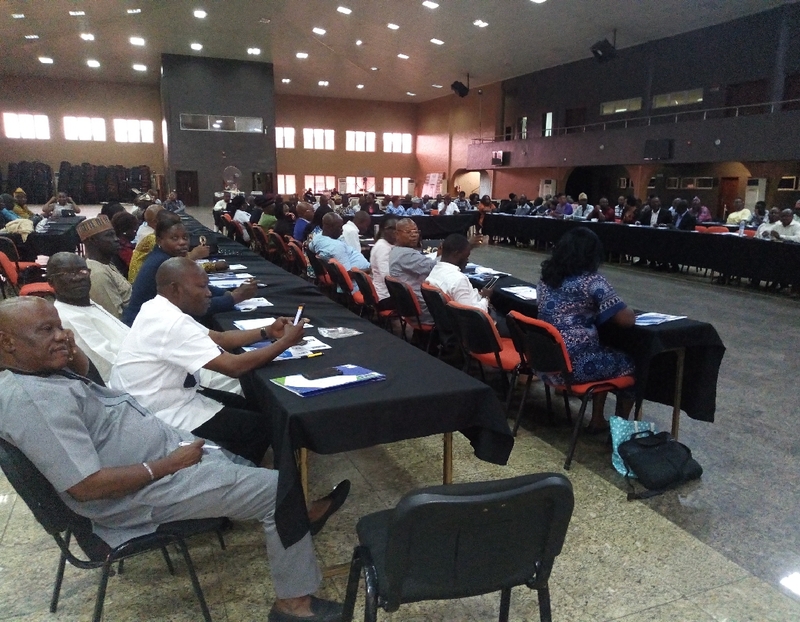 The representative of the Osun state government, the Commissioner for Budget and Economic Planning, Dr. Yinusa Olalekan, commended the media for sustaining peace through their reports in the state. The commissioner who declared the workshop open said the government would not relent in creating enabling environment for journalists to discharge their duties in that state.